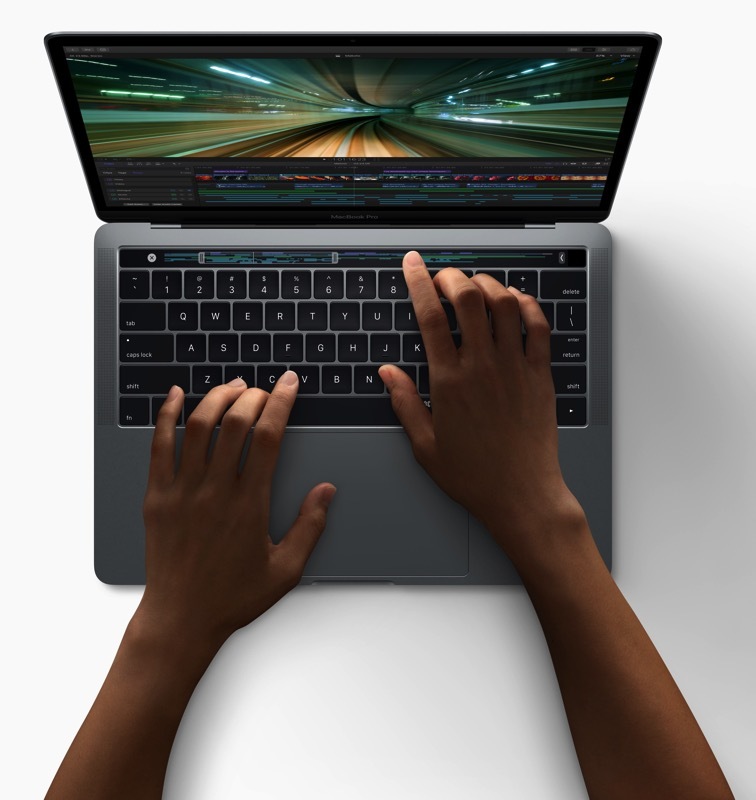 Alongside unveiling the new MacBook Pro, Apple has today announced (via press release) a significant update to its professional video editing application, Final Cut Pro X, adding support for the Touch Bar, a feature of the newly unveiled laptop. 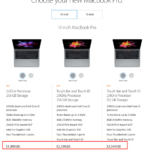 Apple’s new MacBook Pro now features a Retina-quality multi-touch display branded as Touch Bar. 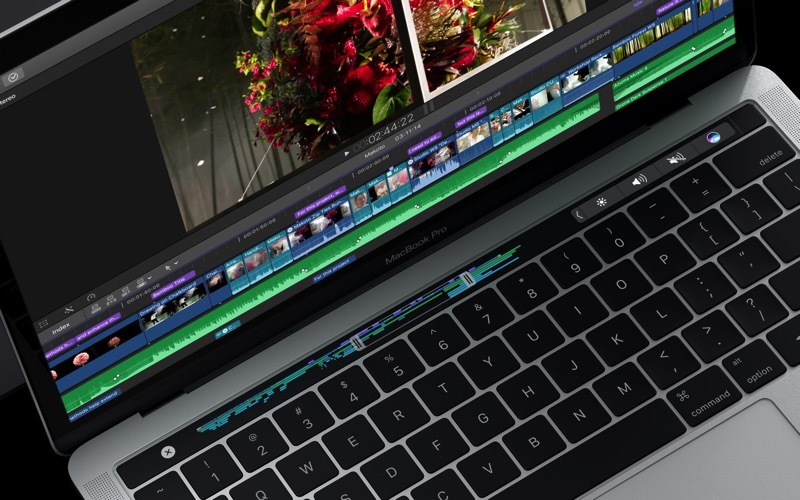 The new feature replaces the traditional function keys with a display that dynamically adapts to the various apps you will be using, and now Final Cut Pro X will be among them, enabling context-sensitive controls that will be displayed as you use the app. Integration with Touch Bar allows users to instantly switch between editing tools, adjust audio levels and tap into useful commands for trimming and playback. 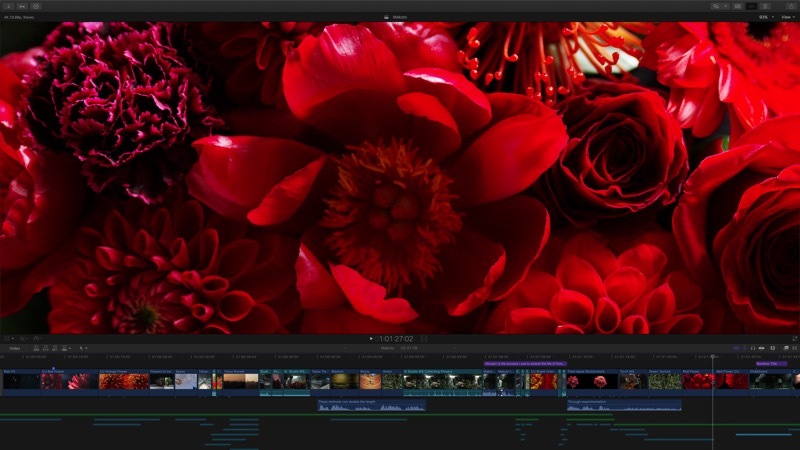 The updated Final Cut Pro X features a new Magnetic Timeline allowing users to “understand their film at a glance with customizable arrangement and color coding of audio clips based on type or ‘role'”. It also brings full support for wide colour workflows, allowing users to import, edit and deliver video in the standard Rec. 601 and Rec. 709 color spaces or in the wide gamut Rec. 2020 color space. Alongside Final Cut Pro X, Apple has also released updates to Motion, refreshing the user interface and Compressor to add a new dark look to match the professional video editing app and Motion. The Final Cut Pro X 10.3 update is available for free today from the Mac App Store for existing users, and CAD$399.99 for new users. Motion 5.3 and Compressor 4.3 is a free update today for existing users, and CAD$69.99 each for new users.